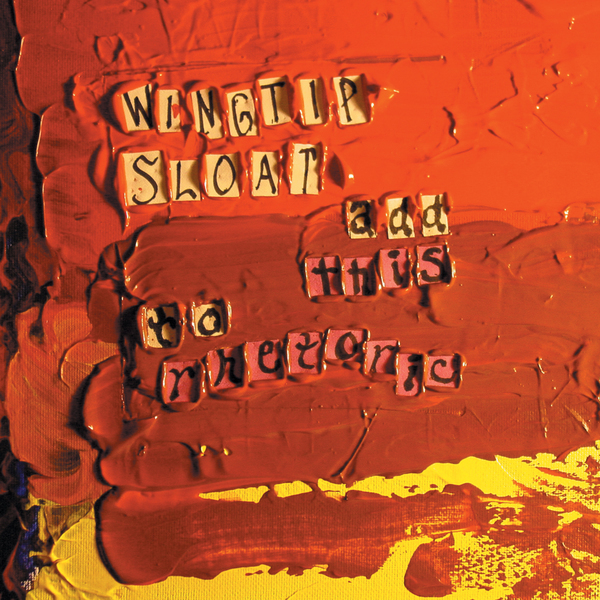 Virginia lo-fi rockers Wingtip Sloat are treated to a single retrospective for this release, which piles in a wealth of out of print titles alongside rare compilation tracks resulting in 30 slabs of the group's punkish DIY sound, dating from 1990-1993. There's a tuneful aggression to 'Turbine Mother' and 'Blessed Nimbus, Churning' that clearly owes much to Sonic Youth's more pop-oriented output, whilst tracks like Sun City Girls cover 'Kill The Klansmen' evokes a noisy country rock sound barely contained by the grainy Portastudio-style recordings. The band still manage to spill out some highly distinctive sounds that are all their own however: just check out the disjointed brilliance of 'Infectious Sharps Only', it's an insanely structurally-unsound piece of music that still manages to sound like great alternative pop.